Yoka Hill is the Principal of YOKA REALTY and initially established the business to support family real estate ventures primarily located at the northern end of the Gold Coast. Yoka holds a degree in Bachelor Communication Business and has worked in marketing, event management and as a director of her family’s building business. She obtained her real estate licence because she thought nobody else knew her family’s properties better than she did and because she had a genuine passion for the products they were producing. Her reputation is built on being upfront, honest and with a commitment to working hard to get her clients the very best outcome possible. 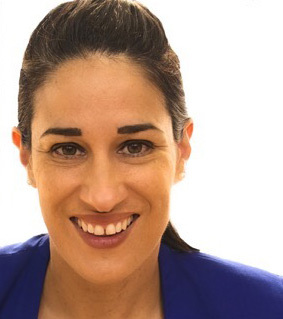 Yoka has lived on the Gold Coast for most of her life and is also a busy mother of two boys. Her other interest is travelling with her husband.